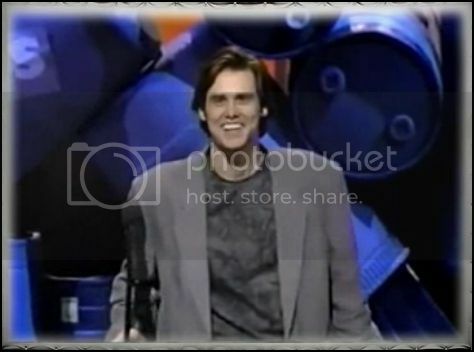 Jim Carrey Online • View topic - Should I upload this or not? Should I upload this or not? Re: Should I upload this or not? Well I haven't seen in YouTube any video with 10 minutes. I don't know. I'm sorry but what is "letterhead"? Some kind of watermark? Have no idea if you can fix it but don't worry to much about it. Eva, I have a Jim video on VHS and everytime I try to copy it onto dvd a large red square comes on my screen telling me about Copyright issues. Do you know how to remove that? I want to put it on youtube but I can't cause the square covers everything. Is the protective seal broken? Put some tape over it and try again. Maybe in one of those places where you can pay to transform them... you can ask if they can help...(without actually doing it) Maybe there they will be able to example. EvaAraujo wrote: I have no idea.